Are you searching for gifts for those hard to shop for friends and family members on your holiday gift list? 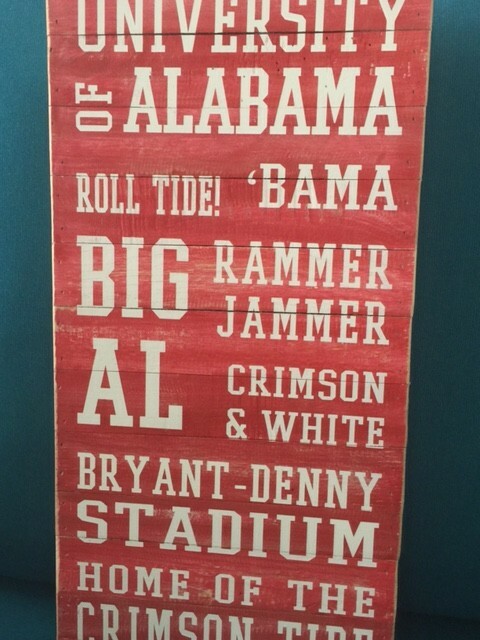 If you answered “yes,” come see us at Bay Breeze Patio in Miramar Beach and find great gift ideas for the hard to shop for people. 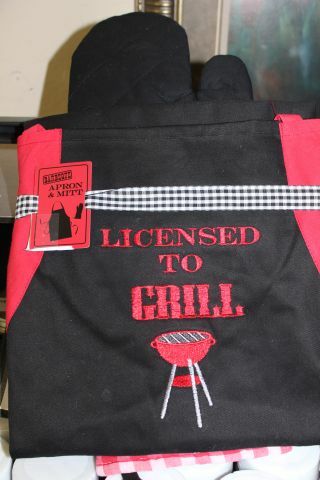 If Dad or hubby loves to grill, we’ve got great gift ideas at Bay Breeze Patio. 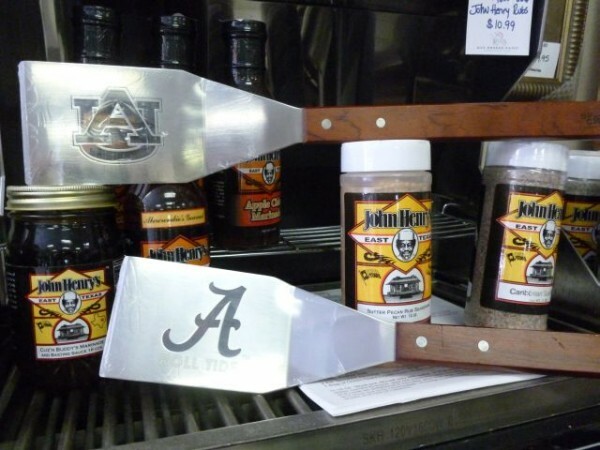 From Grill Grates to digital meat thermometers to salt rocks and seasonings, Bay Breeze Patio carries the grilling tools that will make the grill master in your life smile. 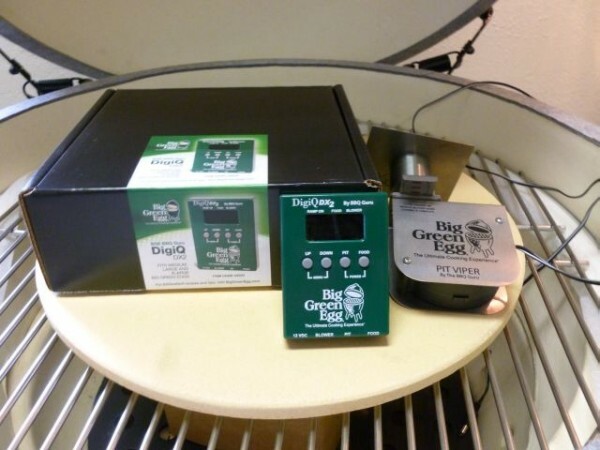 Do you know someone with a Big Green Egg, Eggcessories are always make a great gift. 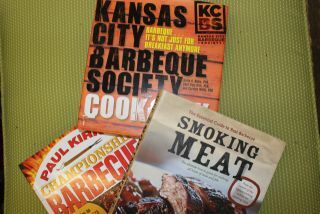 From pizza stones to rib racks to the Big Green Egg Cookbook, you’ll make the EggHead on your list happy with gifts that keep on giving. Everyone will enjoy the delicious results. 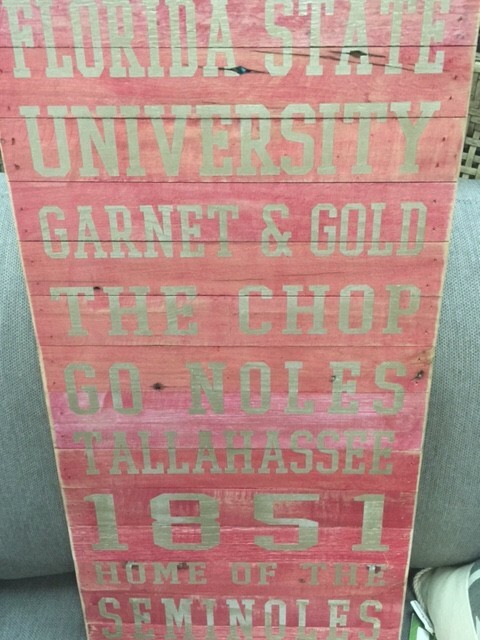 College sports are fun watch and many friends and relatives are passionate about their Alma Mater. At Bay Breeze Patio, we carry of variety of team favorites. 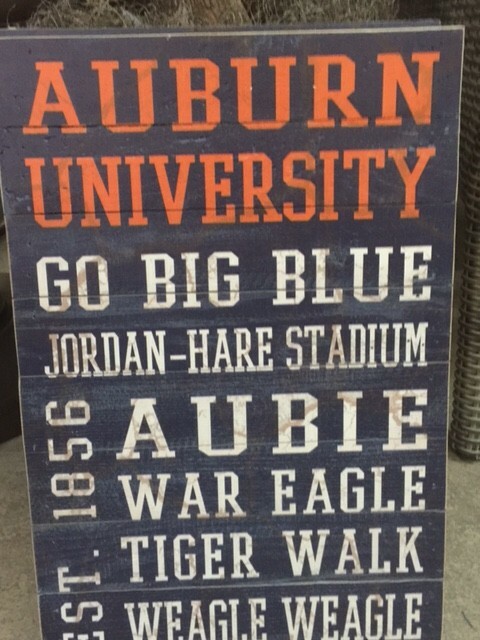 From collegiate spatulas to aprons to hand crafted wooden wall art, we feature teams from throughout the Southeast including Auburn, University of Alabama, University of Florida, Florida State, and University of Tennessee, among others. 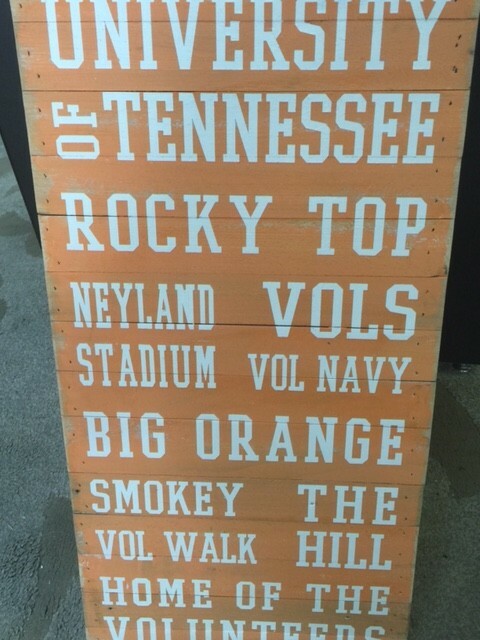 If your friends or family love entertaining outdoors, we’ve got you covered with gifts that are stylish and functional outdoors. 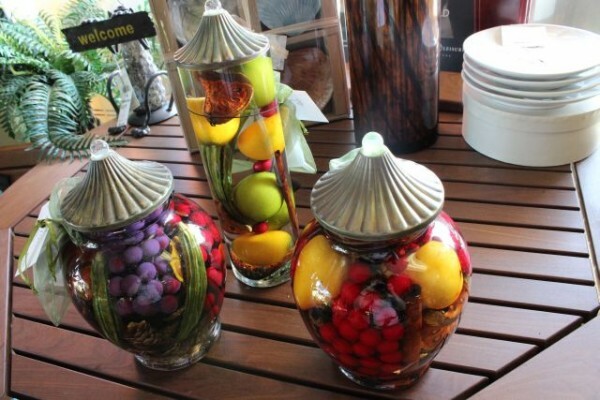 From forever candles to acrylic dinnerware and glasses to outdoor art and lighting, Bay Breeze Patio features a wide variety of gifts for outdoor living. Consider a gift basket that includes humorous napkins, chilled wine bag and wine accessories for a wine-loving friend or relative. 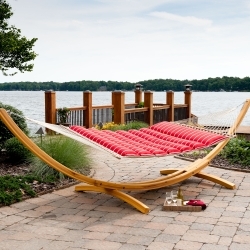 If you have a parent, aunt, uncle or sibling who loves to nap, we suggest a Hatteras Hammock. Available in an array of fabrics and styles, Hatteras Hammocks are some of the most comfortable and durable hammocks on the market, making it the perfect gift for your favorite friend or relative. 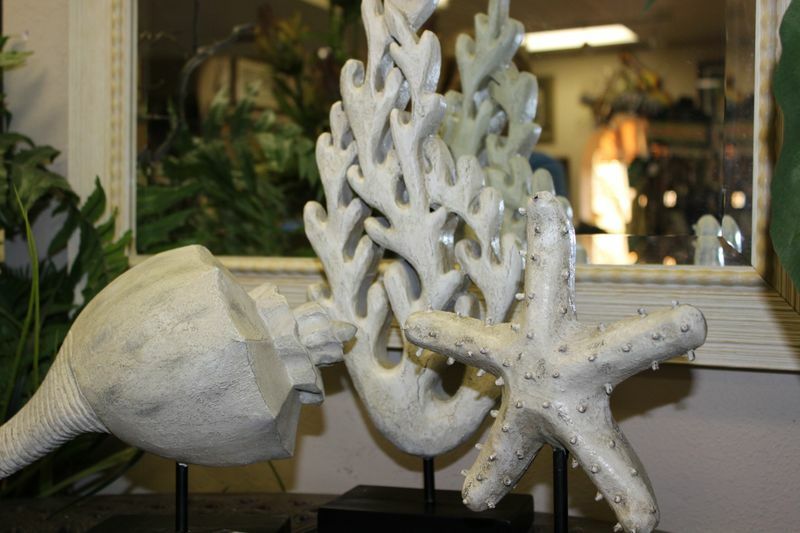 We invite you stop by our showroom in Miramar Beach (one mile west of Silver Sands Premium Outlets) to find the perfect gift for that hard to buy for person on our list. To help stretch your budget, we’re offering 20% off accessories, florals and art. For more information, call us at 850-269-4666.